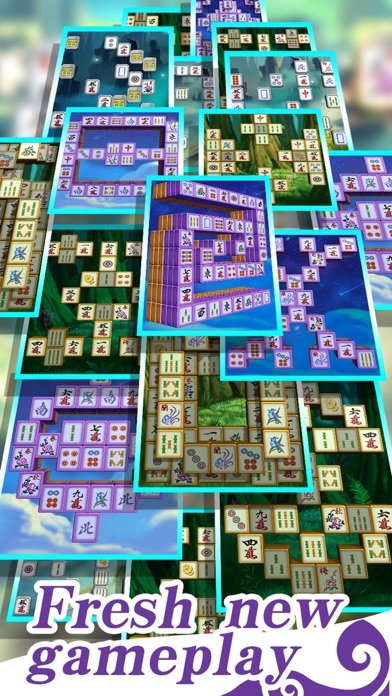 Mahjong 3D is a relaxing, casual board game perfect for passing the time, whether you only have a few minutes or several hours. 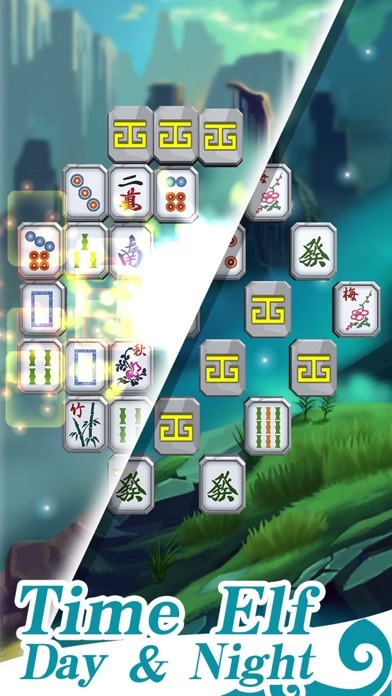 The goal is to match pairs of tiles to clear the board. Use strategy and match the tiles in the correct order to remove them all. It’s the perfect blend of logic and relaxation, great for players of all ages! 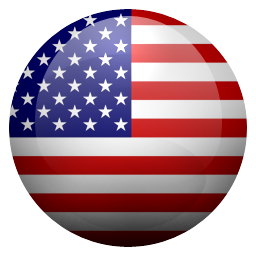 ---- FEATURES ---- - Three modes and thousands of levels await your challenge - Amazing HD backgrounds and stunning artwork - High-quality tile sets - Auto-hint option - Fully optimized for retina display - Challenge your friends and climb the leaderboard! 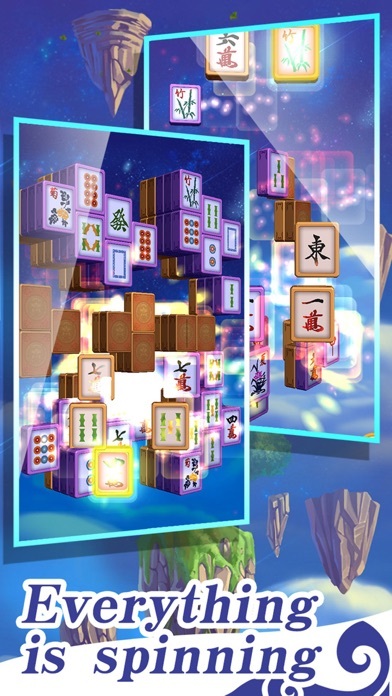 Enjoy the many health benefits of playing mahjong! Proven to support a healthy mind by developing concentration, improving cognition and increasing memory, it’s a fantastic, fun way to exercise your brain. I really enjoy this game. Praises to the person who came up with this game! Would like to make tiles bigger. Mahjong 3D is enjoyable. I finished Mode one, but had w do I get to Mode two? Lots of ads, but a good game. If you take 5 seconds to look at the board, you loose a star. This is more a beat the clock game then a mahjong game. And a couple of the tiles are VERY similar, which kills your time having to study them. 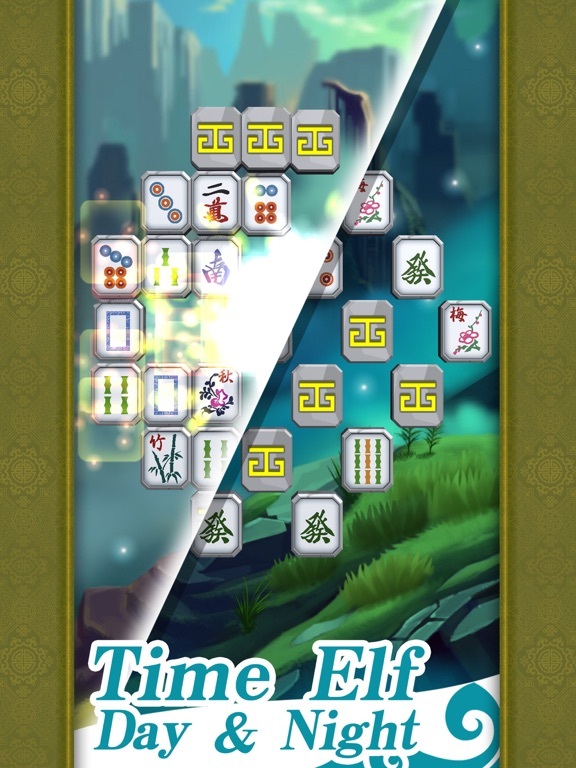 Complete waste of time to play unless you like mahjong beat the clock, or ignore clock and loose stars and who cares. 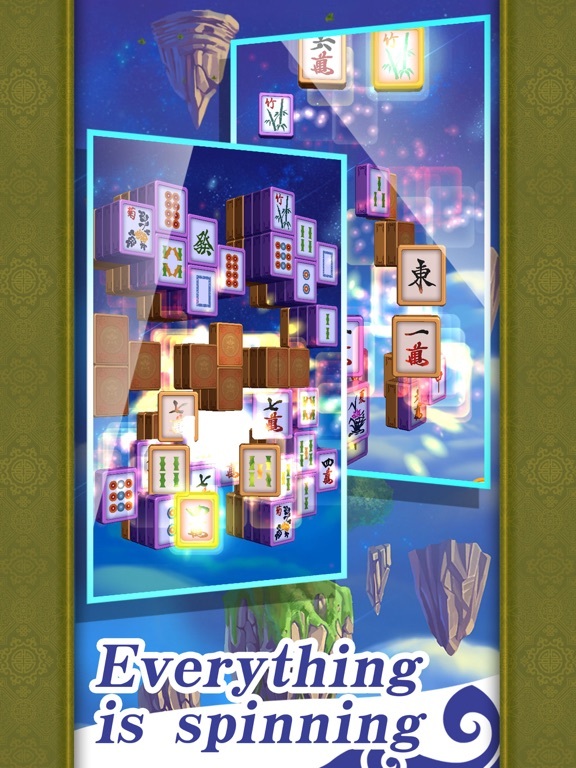 In which case plenty of other mahjong apps out there. Oh yeah, and most of their ads have hidden “x”s to close them. Love this game it relax my mind when I’m feeling dressed. It helps me when I’m waiting at the doctors office appointment too. My daughter plays it too. Awesome Great distraction. This game is fun and interesting and not as easy as most would think. Get no ads and boom no more games. 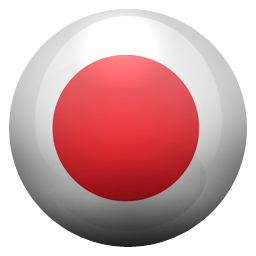 Can’t find help anywhere with instructions on how this app works. There are no instructions. 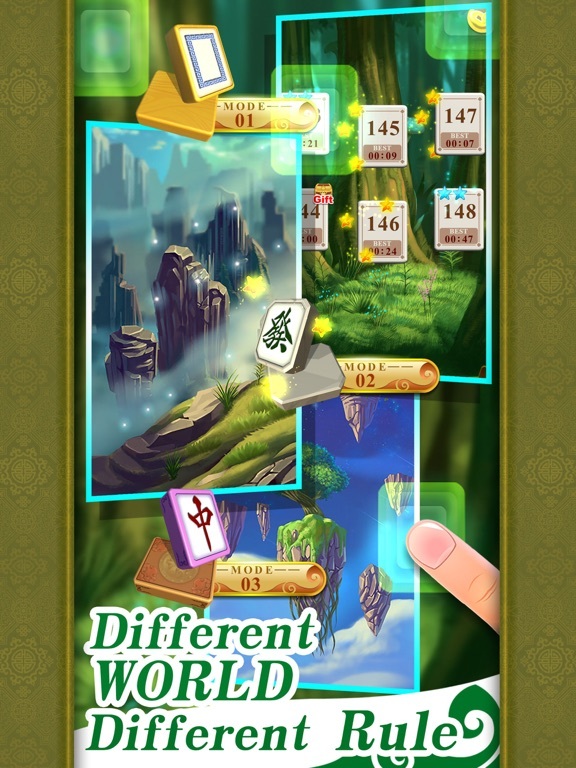 Are you working towards something after matching a number of puzzles in each mode? I tried playing a few games only to be spammed with ads you can’t close every other game or in the middle of play with out warning. This is an addicting game. Find it hard to put down very entertaining. Wow, I was bored but now I am so,so entertained!!!! I love playing Mahjong, keeps my brain active & sharp. This is a good game except the ads after every single puzzle! 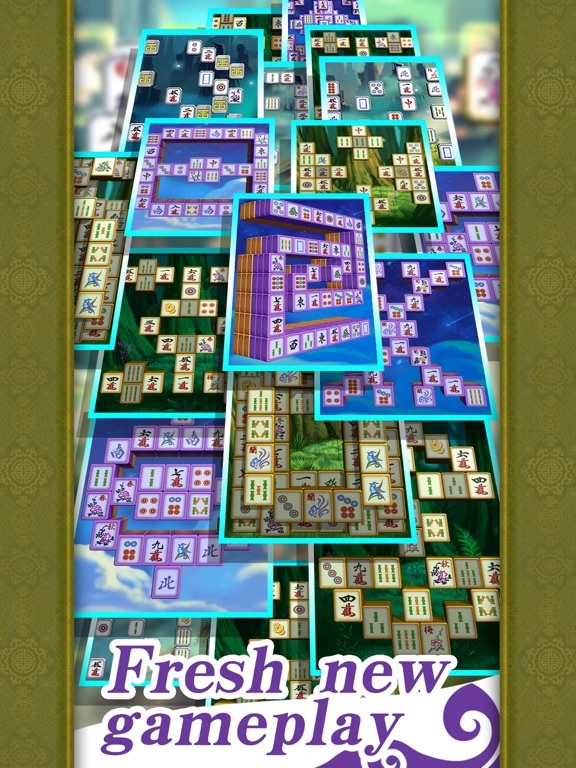 I know it’s free, but I have other free Mahjong games that don’t have near as many ads like this game has. Very annoying! 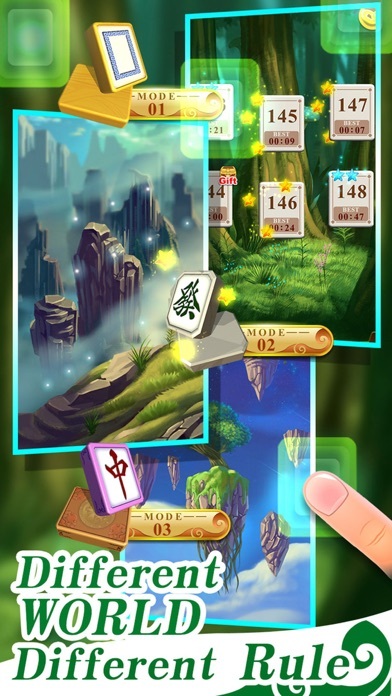 THE BEST MAHJONG GAME EVER!!!! Besides no ads, what are the other tiles on the bottom of the screen? I love this game. Can’t stop playing it. Very good graphics. Nice! 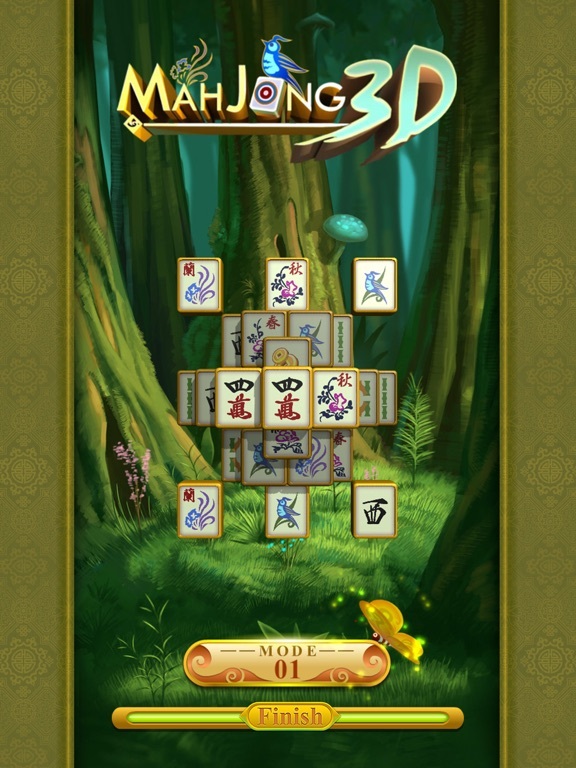 This is 3D mahjong, so fun. Really a good game! There is 3 new mode, I am so like it because it’s different from others! I must 5 star! 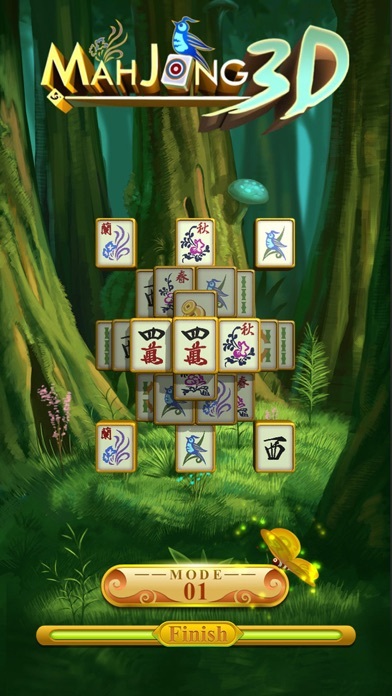 Best mahjong you ever played very interesting just try it and you will see it's more than excellent. 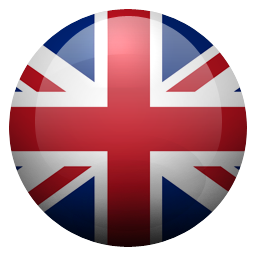 Xiamen Zuxiaochuan Trading Co., Ltd.